Playwin goesA� live with PokerNation, an onlineA� platformA� for the popular card game. to cash in on the rising trend of e-poker games in India, Essel Groupa��s lottery brand, Playwin, has launched Pokernation.com, an online platform where you can make money by playing the ever-green Texas Holda��em and Blaze Poker card games. They are promoting poker as a sport and a game of skill. 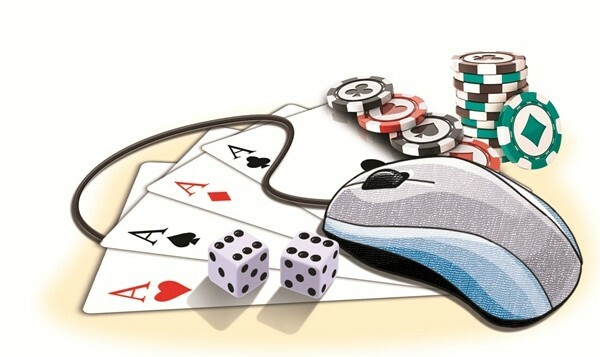 In fact, months before their launch last month, the group organised free poker tournaments in engineering colleges, including the IITs and Bits-Pilani, and ad agencies (where 25 per cent of participants were women) under its a�?teach-learn-playa�� initiativea��where they allow you to play online for free, with 2,000 default points. The idea, as its business head Gautam Thawani tells us, is to gain a lot more than just casha��you become a better person as you play these games, more focussed and patient. For the uninitiated, poker is about maths and psychology, than luck. Hence it doesna��t fall under the purview of gambling or the a�?game of lucka��, that is illegal in India. While Thawani admits their offerings are pretty similar to whata��s already there on the Internet, their endeavour is to make the user experience better, safe and hassle-free (offers two-step transaction). The site is open only to Indian residents over 18 years of age. And the risk management team monitors players who deal beyond limits and can temporarily suspend accounts, too. If you were to log on to their site now, you will find four segments. a�?Free gamesa�� lets you play Omahas and Holdems free of cash; the a�?Instant Playa�� set of games (The Rollers, The Spinners, The Skipper, Step Up Citizen, and Race Ahead)A� includes money. For a better challenge, participate in a�?Tournamentsa��, such as Turbo Rebuy and Deep Stack Freezeout. The big rewards are the Honda Jazz (for those who win one of their upcoming freeway tournaments) and an iPhone 6s if you register for their a�?Gadget Weekendsa�� offer for just `1 or 10,000 play chips. Compatible with both desktop and smartphone, the app is currently underway. By month-end, their loyalty redemption website will also go live, where you can redeem points for various merchandise.